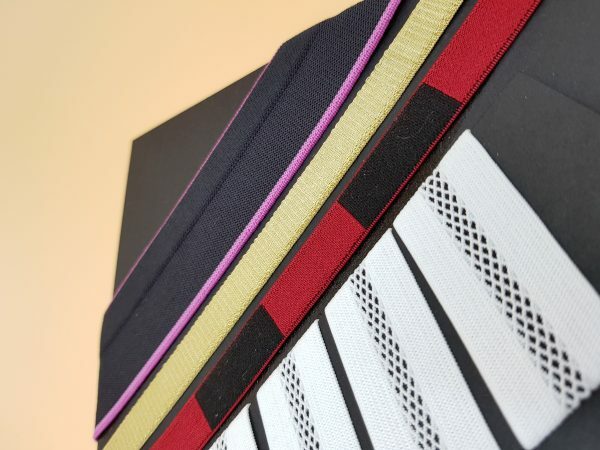 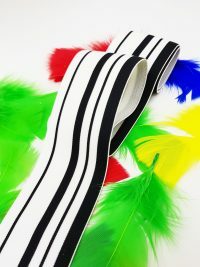 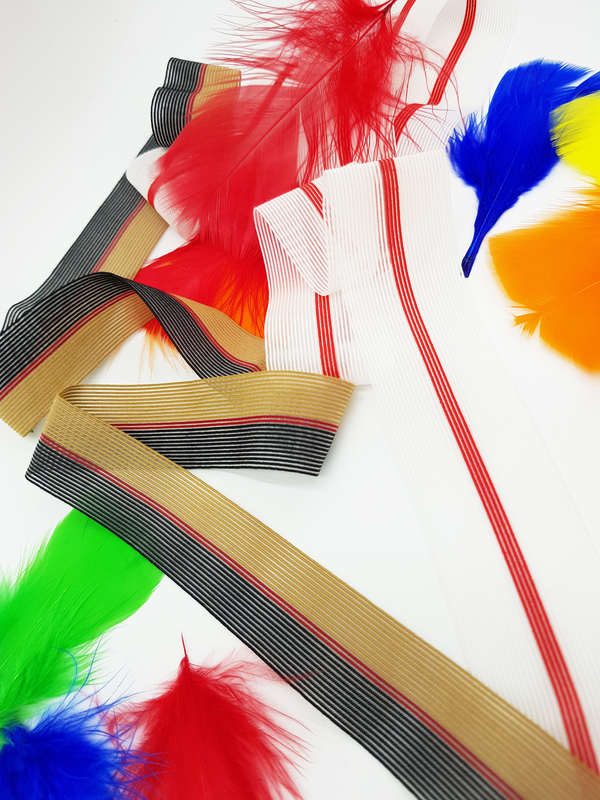 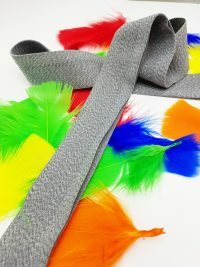 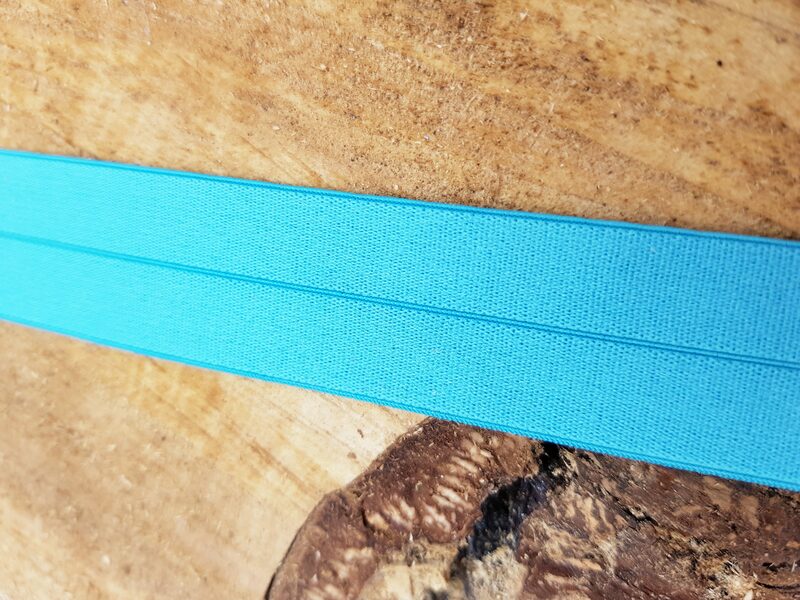 We supply a wide range of elastic qualities that give a signature style and emphasise the Brand Quality. Pro-Stretch trims are subjected to some of the most rigorous testing in the market. Therefore you have peace of mind that your garment will continue to look good whatever the requirements.